In the days before the Duke of Athens’ marriage to the Amazon Queen, three young lovers are brought to court for judgement regarding an arranged wedding. 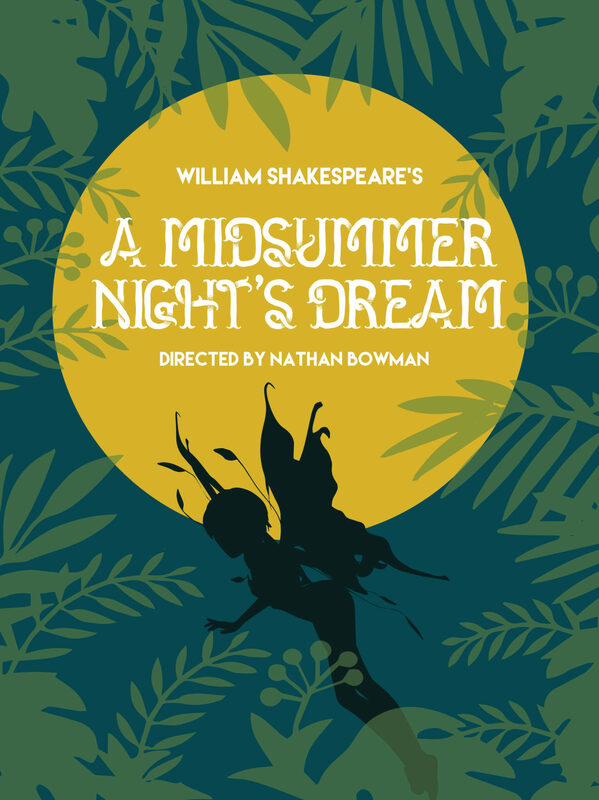 Rather than face a penalty, the lovers flee into the woods where Titania, queen of the fairies, has gathered Fairyland to bless the royal marriage. A band of craftsmen have gone into the same woods to rehearse a play they hope to perform as part of the nuptial celebration. Oberon, king of the fairies, arrives intent on revenge with his imp servant, Puck, and the fun begins.